Terracotta Bread Bins offer natural benefits for storing bread, providing ideal conditions for keeping bread fresh & prolonging shelf life. Store bread the natural way. 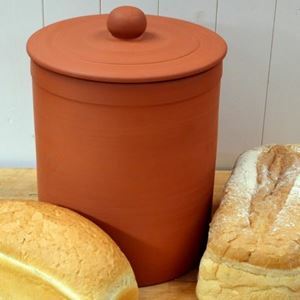 Terracotta offers natural benefits which makes it an ideal material for bread storage containers. 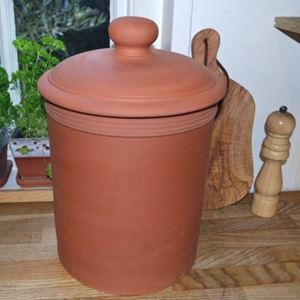 Terracotta absorbs moisture making it an ideal material for bread storage containers.